April doesn’t always have to be the cruelest month. It’s also #NationalPoetryMonth. 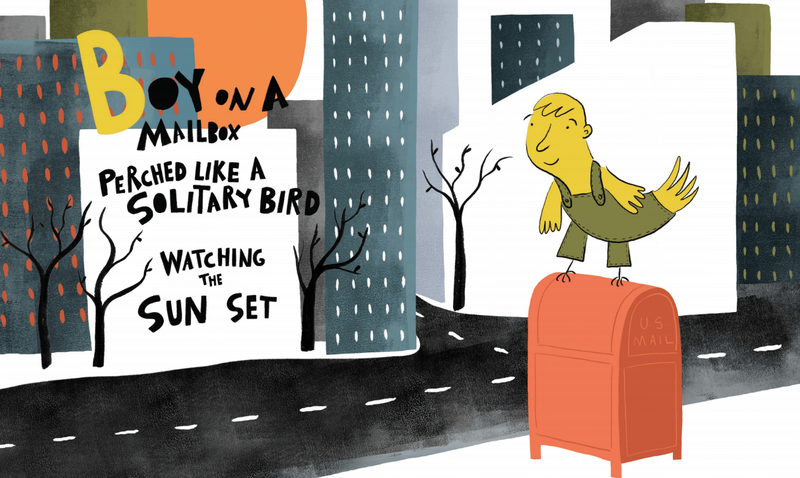 Because despite what you (and especially your kid) might think, poetry is fun. Really! 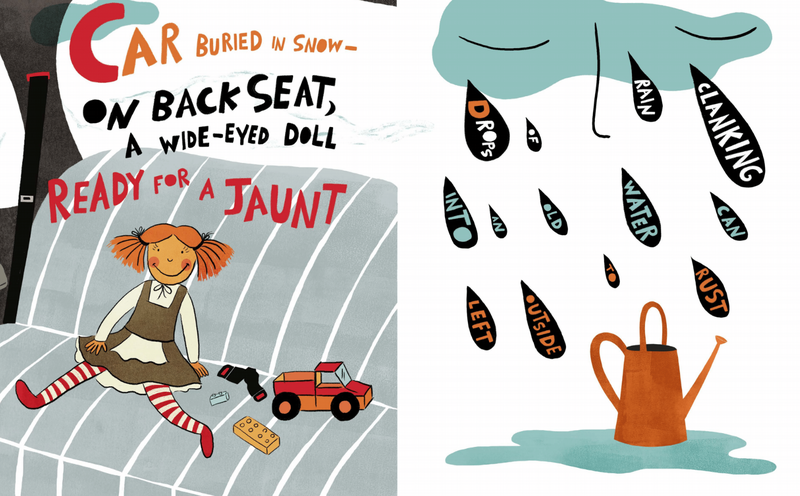 Case in point: a new illustrated poetry book for kids, H Is For Haiku: A Treasury of Haiku from A to Z, written by the late poet Sydell Rosenberg, is a delight from beginning to end. As the title indicates, it’s an A-Z compendium of haiku that brings out the joy and the poetry in ordinary moments we experience everyday. Rosenberg, who died of an undiagnosed heart condition in 1996, was a charter member of the Haiku Society of America and a New York City public school teacher. So, you know, she knew a thing or two about poetry and getting kids interested in reading.